Not very long ago, Varun was spotted at the studio of Baby Doll composers Harmeet and Manmeet, who are popularly known as Meet Bros. 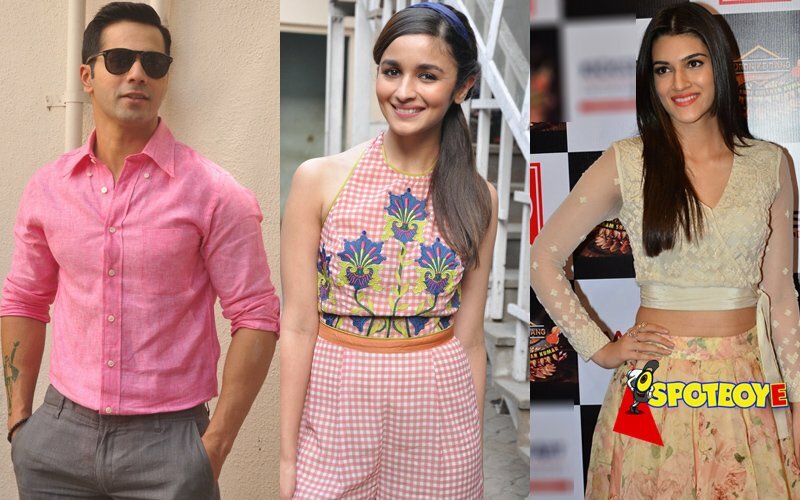 This started a rumour which claimed that the duo has been signed on for Varun Dhawan-Alia Bhatt starrer Badrinath Ki Dulhaniya. But SpotboyE.com told you that they hadn’t made the cut (Karan Johar Skips The Big Names For The Music Of Badrinath Ki Dulhaniya, Dec 8 2016). 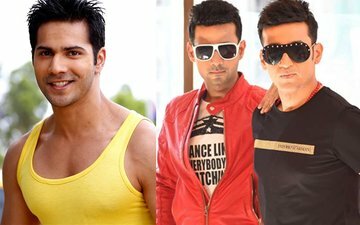 Now we hear that Meet Bros have been roped in by Sajid Nadiadwala and David Dhawan for the second installment of Judwaa. The 1997 film starred Salman Khan and Varun will step into his shoes in the sequel. 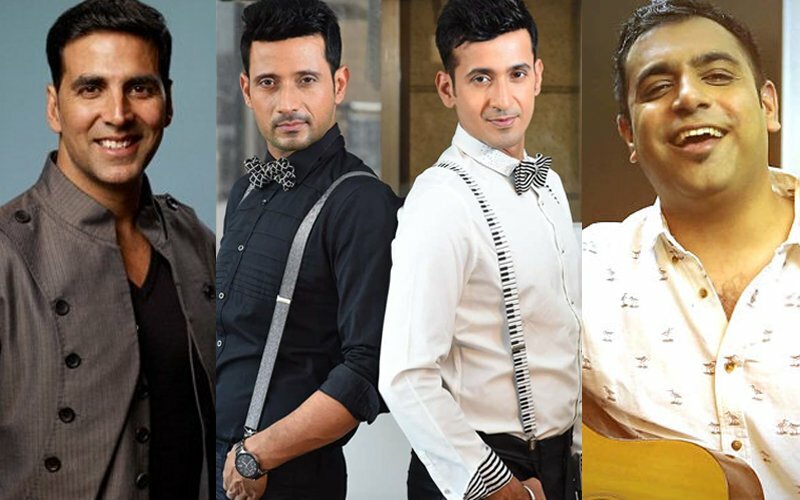 The source also added that Meet Bros could recreate the cult song Unchi Hai Building from the first installment of the film which featured Salman in a double role along with Rambha and Karisma Kapoor.  Tapsee Pannu and Jacqueline Fernandez will be seen romancing Varun in the sequel (Jacqueline Fernandez & Taapsee Pannu Will Romance The Two Varuns In Judwaa 2, Nov 21). Earlier there were rumours that Alia Bhatt and Parineeti Chopra will star in Judwaa 2. The film is likely to be shot in Mumbai, London and Thailand. 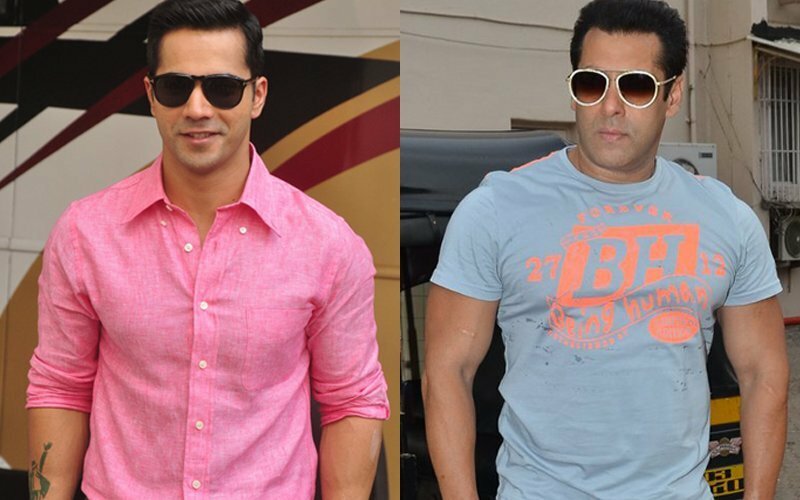 BUZZ: Salman Khan Might Star In Varun Dhawan’s Judwaa 2! 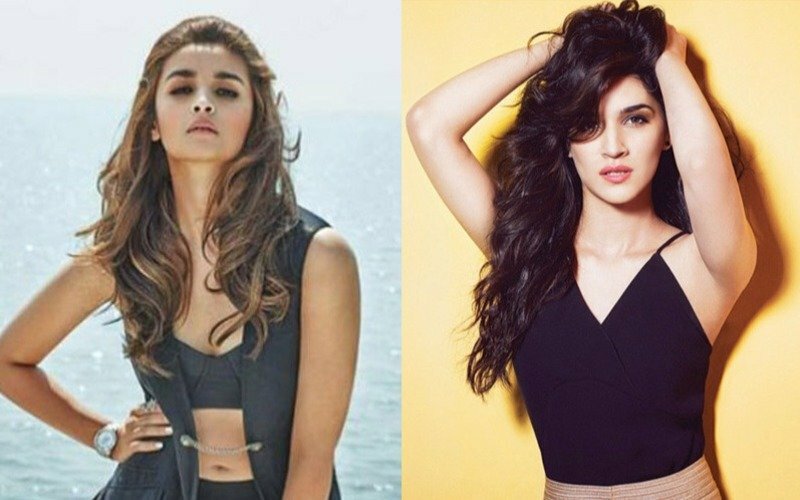 Alia, Kriti in Judwaa 2?